During the school holidays, I am trying to help the children, 5-year-old twins, with their education and have bought a variety of different learning toys, games and books. One of these items is the Hot Dots Let’s Learn! 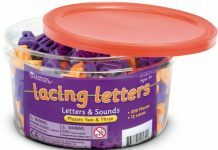 Jolly Phonics Set. 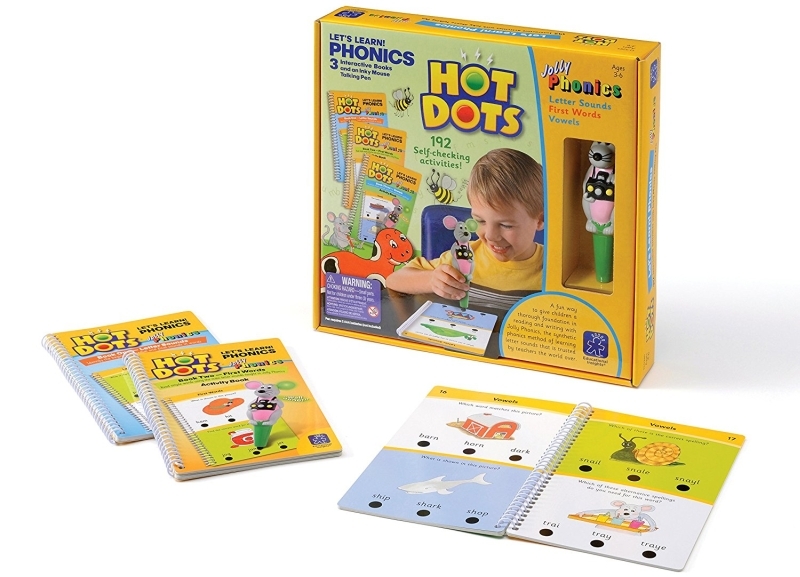 The Hot Dots Let’s Learn! 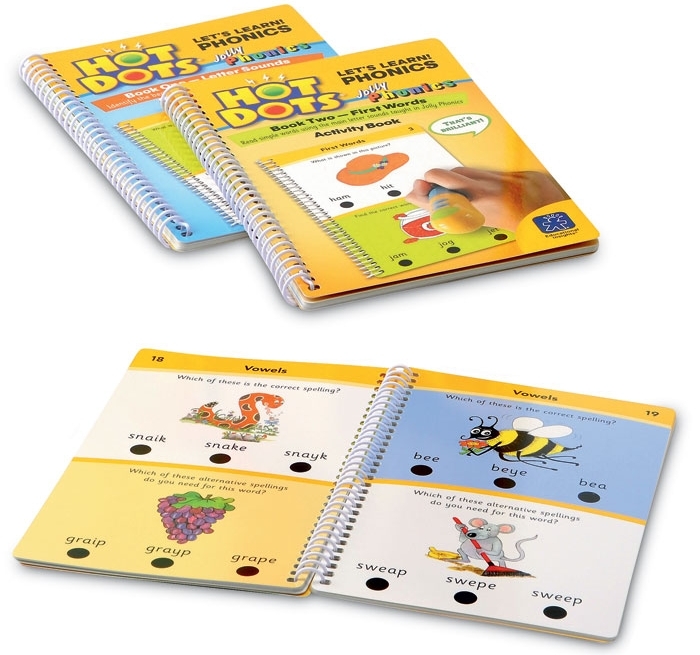 Jolly Phonics Set, aimed at children from 3-7 years old, has 3 interactive books (Letter Sounds, First Words and Vowels) with 192 self-checking activities to help learn and improve reading and writing with Jolly Phonics. The set I bought also comes supplied with the Inky Mouse Talking Pen, this is required to use with the books. You can buy the pen and books separately as well as other books. What is the sound at the start of the word? It would show a picture of a snake with the letters d, s and k underneath the picture. The child then has to push their pen onto the correct dot. 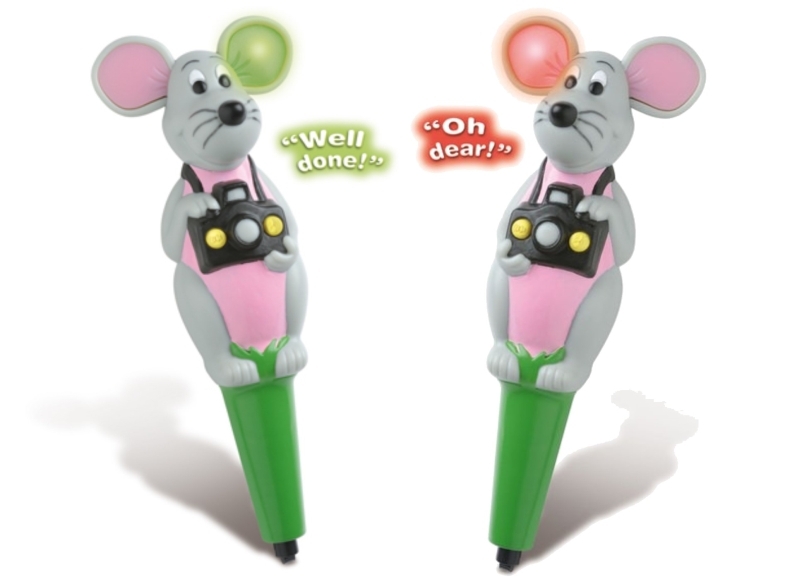 With the Inky Mouse Talking Pen, one ear lights up green if correct, while the other ear lights up red if incorrect. In addition to coloured ears, Inky talks with phrases like “That’s right”, “Well done”, “Great” and “Hooray” when the correct dot is pressed. If the wrong dot is pressed it says phrases like “Oh dear”, “Oops”, “Try again” and “Uh-oh”. As you work through the book it will then ask what sound is at the end of the word and finally what sound is in the middle of the word. The book doesn’t read the questions or words for you so you do have to sit with the children and read the questions and get them to sound out the word in the picture for themselves. Book 2 focuses on words; read simple words using the main letter sounds taught in Jolly Phonics. The child has to match the word to the picture by pressing the correct dot, encouraging them to sound out the word and blend them together. Book 3 focuses on vowels; practise vowel sounds and their alternative spellings. Again, you have to match the correct word to the picture by getting the vowel sound correct, e.g. ay or ai for words like rain. I think this is an excellent system, very easy to use and the kids love it. As I wasn’t taught phonics or taught to read in this way it is new to me so I’m learning along with the boys. As they progress through these activity books more advanced books can be purchased (tricky words, consonant blends, longer words and phrases & sentences). 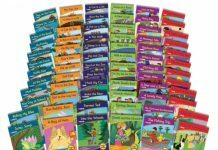 With 32 pages per book and 192 activities (64 questions per book) it provides hours of learning in a fun way. The spiral-bound books are durable and wipe clean. The pen sounds can be turned off so just the flashing ears tell you if you have the right or wrong answer or you can sound, words or a mix of both (can be selected using the buttons on the front of the pen). Once the boys have worked through the 3 books included in this set I will definitely be purchasing more books as I think it is a fantastic system. More pens can also be purchased; the original pen, Ace the Talking, Teaching Dog Pen and Inky Mouse Talking Pen. 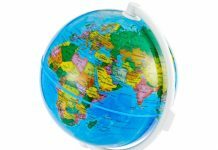 Highly educational, fun and no screen time involved! For more information or to buy visit www.learningresources.co.uk.